If you are a trendy city dweller, now there’s no reason why your dog and loyal friend, can’t be on the Best Dressed Pet List, plus have their own furry fashionista items. Just because they’re dogs does not mean they can’t enjoy the finer things in life. 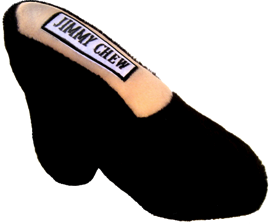 From Jimmy Chew shoes to Chewy Vuiton handbags, your four legged friend will soon be the envy of all the other dogs when they go to the park for their daily walk. Just imagine how envious all the other dogs will be when your dog brings their new designer toys to the park. 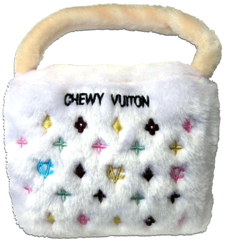 There are also Manola Barknick shoes and Pawda handbags to add to your best friend’s toybox. Follow my BLOGS by email. 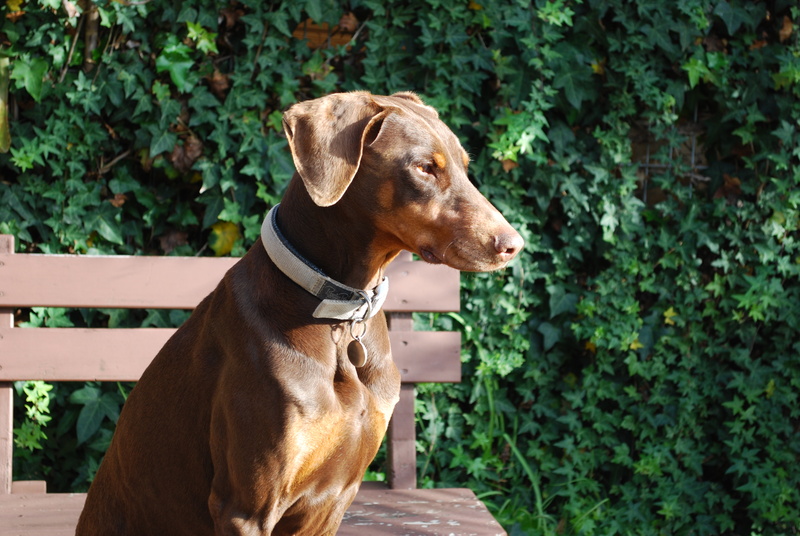 CLICK ON “Follow BLOG by email” in right column.Travel & Lifestyle with Sandra T. Visit John Pond BLOGS at johnpondworld.com also www.johnpond.com PHOTOS: Doberman by John Pond. This entry was posted on Friday, February 3rd, 2012 at 8:47 am and is filed under Uncategorized. You can follow any responses to this entry through the RSS 2.0 feed. You can leave a response, or trackback from your own site.